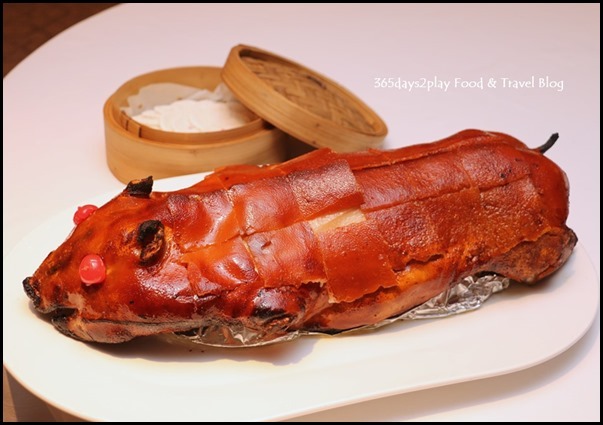 [CNY 2017] Lo hei with gold flakes at Yàn 宴 to give yourself a prosperous start to 2017! Yes, you heard me right. 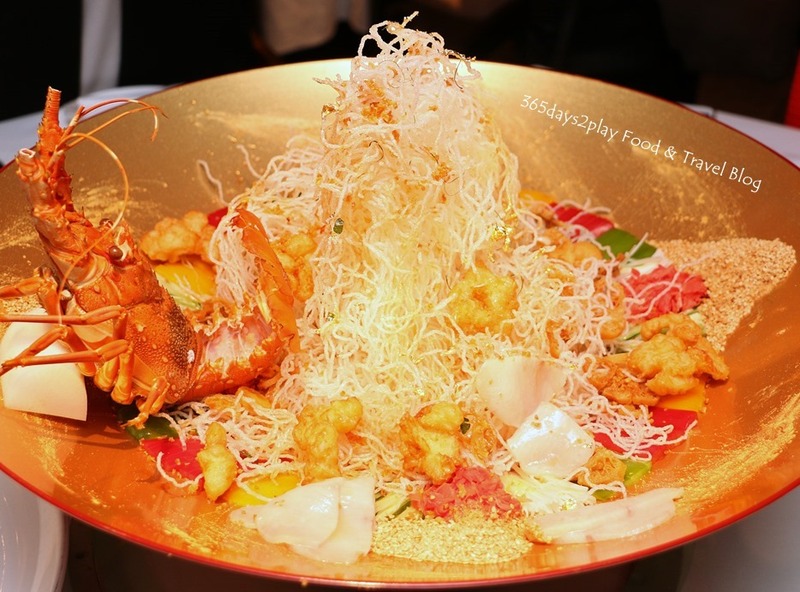 A yu sheng so decadent it boasts gold flakes in it! 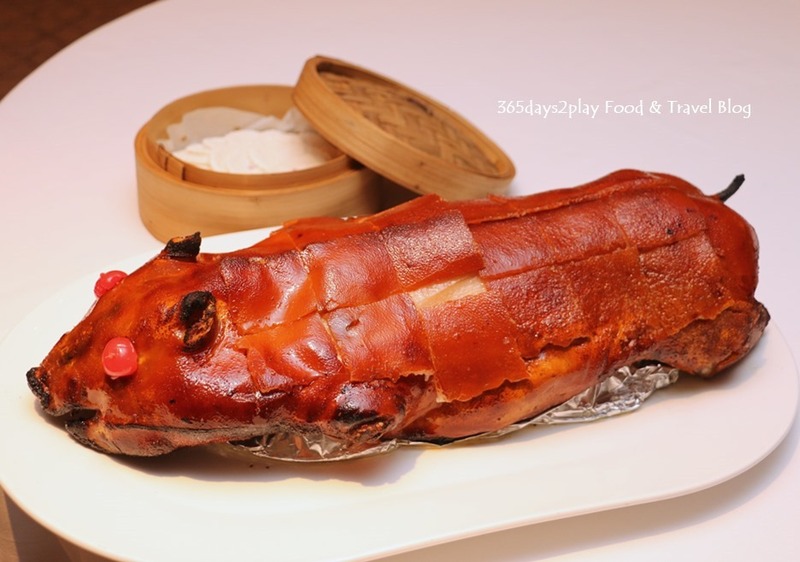 Dine at Yan Cantonese Cuisine at the National Gallery and you’ll be able to toss to a year of abundance with the signature Yellowtail Fish Yu Sheng with Golden Flake in Shun De Style. The gold flakes aren’t the only special thing about this yu sheng. Because crispy fried vermicelli is used as a base instead of the usual vegetable strips, the yu sheng tastes savoury rather than cloyingly sweet. 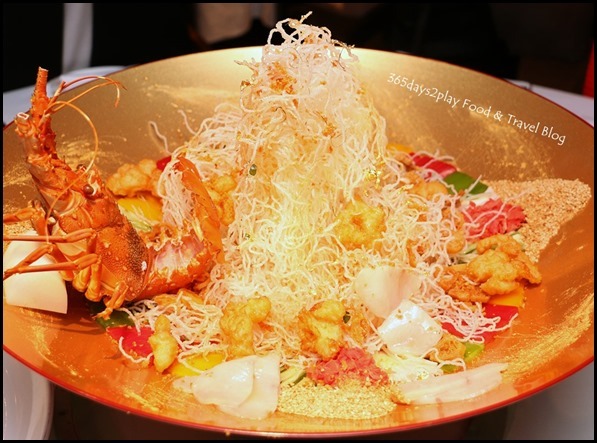 Coupled with cubes of crispy lobster fillet, it’s no wonder I completely cleaned my plate when I tried this decadent yu sheng last week. Scroll to the end for more pictures of the Yu Sheng.